We live in a very fast-paced society. Everyone is always driving and speeding around from one place to the next. 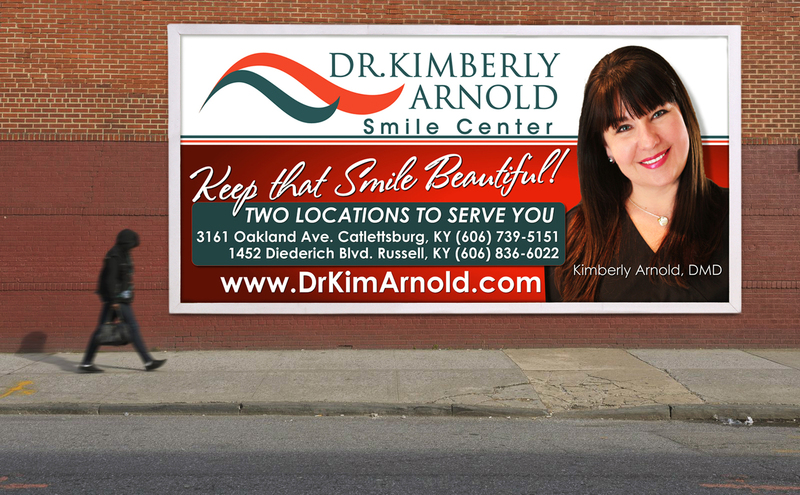 With all this driving around, it helps to have your businesses information displayed for all to see on a billboard! 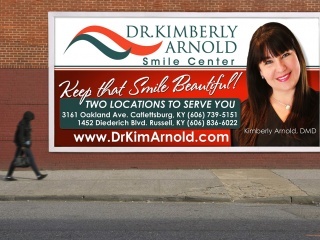 When you have the best of the best in billboard design, there isn’t much that can stop your small business from blossoming into a large-and-in-charge company. 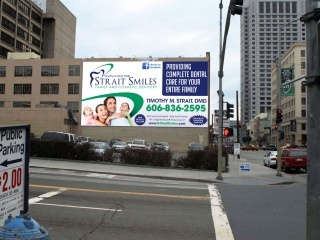 GraFitz Group Network has helped many businesses develop their brand and logo. 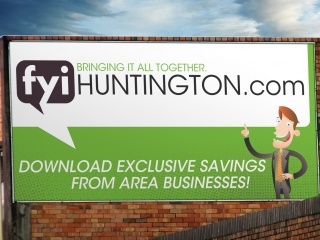 We’ve partnered with companies all over the Tri-State area. Whether your company is conservative, casual, edgy, or somewhere in the middle, Shawn Fitzpatrick and his team of talented designers will create a custom, high quality logo and identity package that precisely suits your business. 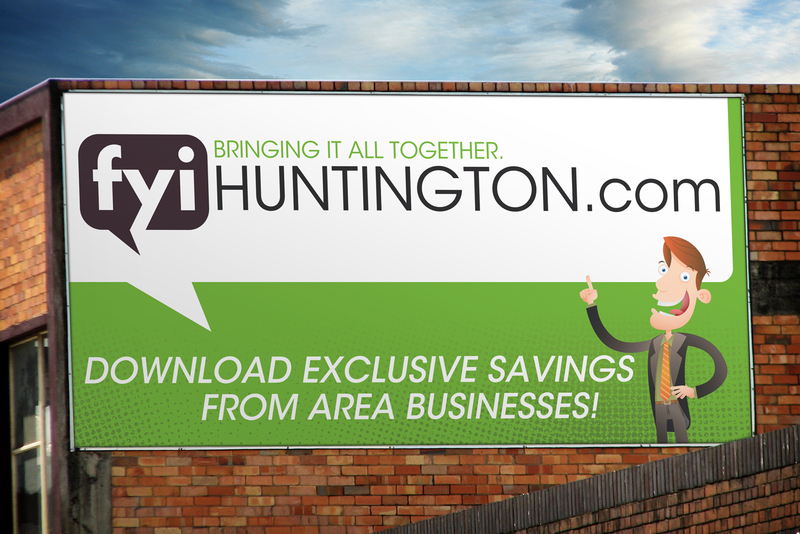 Unlike many other firms, we never use clip art and we don't outsource the work overseas. You will work directly with GraFitz Group Network owner, Shawn Fitzpatrick, on your brand development. We start from scratch on every design, because every business is unique. We think every business identity should be too. 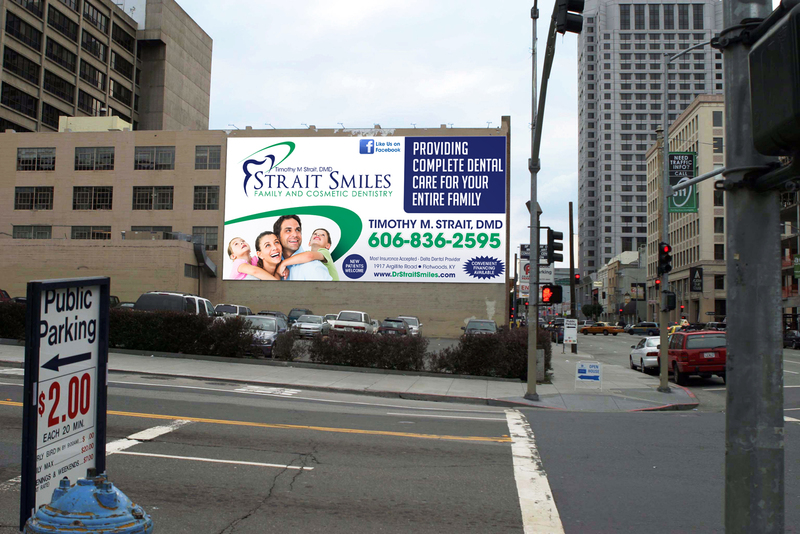 Contact us and see how we can help you to start with your first billboard design today!